561 Website Design offers website maintenance & management services to existing clients & new clients with existing websites. Let us manage your website, e-commerce store, or social network. We Provide You with Ongoing, Reliable and Affordable Website Solutions, Delivered In a Timely and Professional Manner. 561 Website Design offers professional website management & maintenance services to new clients & clients with existing websites. 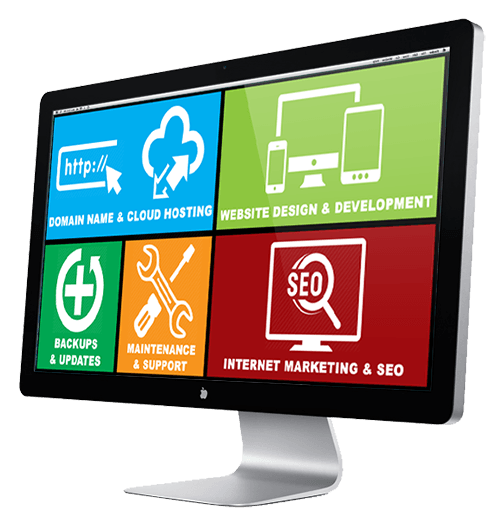 Let us manage your website, we provide fast, knowledgeable and friendly website management services. In today’s marketplace, it is vital to keep your website up to date and looking as professional as you are. We’re here to help. We truly value the relationship we build with each of our clients and enjoy providing ongoing support and services beyond the initial launch of a website. With all the security risks, today’s websites need ongoing maintenance monthly with monitoring to ensure the best results. Our plans offer savings for clients that require regular support, updates, and additional design work. Website management can be used for simple website updates such as changing text or images on a web page, right up to more comprehensive website maintenance such as new pages or new functionality for your website. If you’d like to discuss your requirements in more detail, please don’t hesitate to contact us. Customized time management based on scope of work needed.